Summary: Younger attorney are more attractive and hirable than older attorneys for law firms for these 10 reasons. Read Top 10 Reasons Why Older Attorneys Have a More Difficult Time Getting Law Firm Jobs to learn more. Law firms survive off attorneys that are cheaper and bring in business. Law firms make a profit off attorneys that cost less money. These younger, less expensive attorneys are willing to put in the hard work for less pay. However, attorneys that have the ability to bring in business will do well at any age. Law firms have to keep a big book of business that is gained through their attorneys in order to stay in business. If an older, more expensive attorney is not bringing in enough clients to cover their salary then they are not valuable enough to keep around. 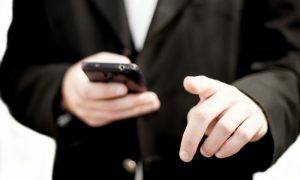 When law firms have a limited amount of work, they are going to give that work to attorneys with a lower billing rate. Younger attorneys are willing to work harder. Younger attorneys cost the same whether they work 1,000 hours or 3,500 hours. An attorney may receive a larger bonus for working 3,000 plus hours but in the big picture they cost the same. Young attorneys are willing to bill the long hours in order to show their dedication and desire to get ahead. Older attorneys already put in many years of the long hours and are less willing to do so anymore. Older attorneys expect more money. When an attorney has over ten years of experience behind them, they assume they are worth more money. Even if an older attorney is willing to accept the pay of a junior attorney, law firms worry that the older attorney will resent the “pay cut.” The concern is that the older attorney will not be invested in the law firm and the job there. Older attorneys bring “baggage” with them. With age come life experiences that can affect an attorney negatively. This may be from bad experiences with a previous job that result in bitterness that can spill over into a new job. Their attitude can be unenthusiastic and pessimistic about their career that poisons the environment at the law firm. Older attorneys don’t flatter other partners. The most respected older partners are those who younger attorneys go to for advice and want to learn from. 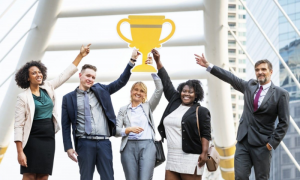 Other older attorneys won’t go to other older attorneys to learn from so partners are more interested in hiring younger attorneys that are eager to learn. Older attorneys can come with a reputation. The longer an attorney is in the industry, the greater the chance of the reputation being negative. Every attorney is bound to do something wrong at some point that will affect their reputation. Younger attorneys are starting with a “fresh slate” that won’t affect their reputation. It will be assumed that an attorney that moves around from one firm to another frequently is doing so because of negative reasons. Older attorneys may suddenly retire or have health problems. Hiring an older attorney carries the risk that the attorney may suddenly retire or develop health problems that prevent them from working. Younger attorneys have less risk that the attorney will leave the firm soon after being hired. Older attorneys are less social or contemporary. Young attorneys are eager to get started in their career and meet fellow colleagues. They are more likely to go out after work with co-workers and socialize at work. Older attorneys are more independent and want to get away from work once the day is over. Those responsible for hiring also tend to consider if the attorney is someone they can envision going out for drinks with others at the firm. Older attorneys resist change and learning new things. It is hard to teach an old dog new tricks just like it is hard to teach an old attorney new ways of doing things. Law firms prefer hiring young attorneys that aren’t set in their ways or been trained habits from another law firm. Older attorneys are more likely to cry discrimination. Young attorneys that are fired are able to pick up new work faster than older attorneys so they don’t dwindle on the fact that they’ve been fired. 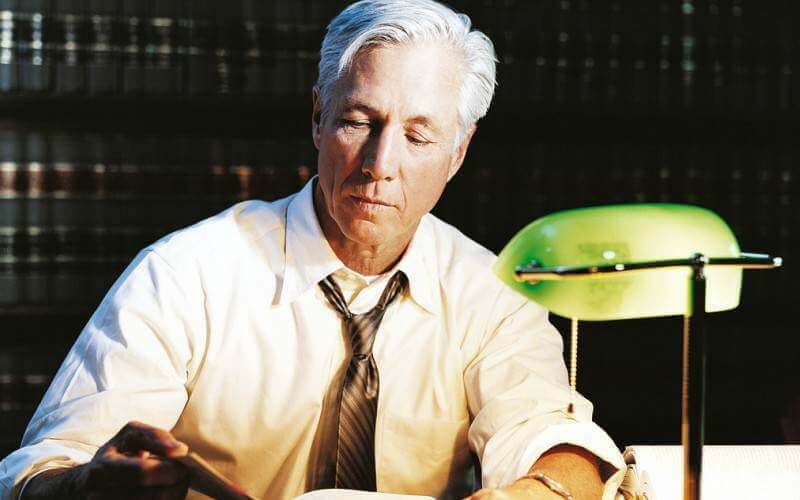 Older attorneys may never find a new job so they turn to filing an age discrimination lawsuit. Law firms never want to deal with this so they avoid the risk all together.